Looking for complete virtual event integration with your own SaaS applications? You’ve arrived in the right place! So many of our current customers have come to us in need of a content delivery solution that truly meets their organization’s needs. They’re looking for a reliable platform that effortlessly scales with the size of their audience (without hemorrhaging money for extra attendees). 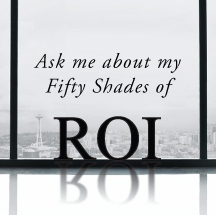 They want powerful engagement tools and comprehensive analytics. And many of our clients must be equipped to execute both Continuing Education and marketing programs all from the same platform. Of course, BeaconLive delivers the goods. But what makes these benefits extra helpful is to be able to make them your own using our custom APIs. 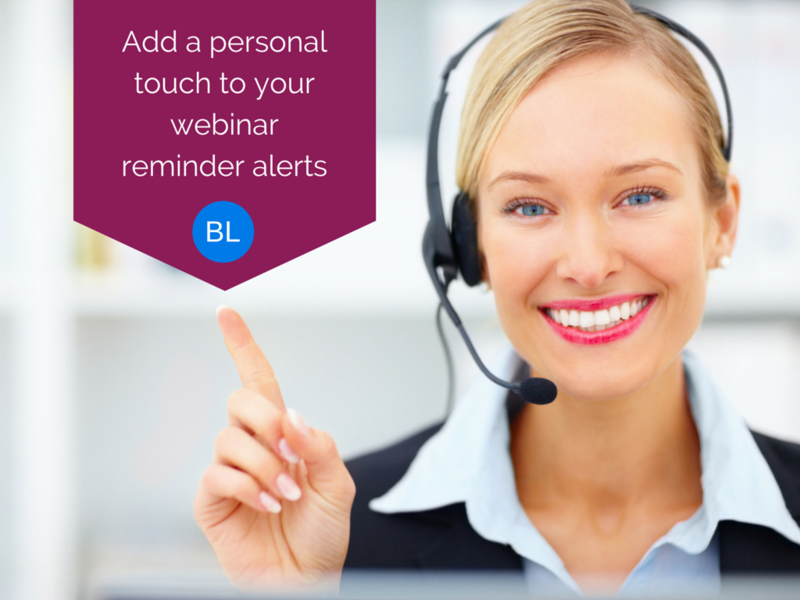 BeaconLive has added a new feature to its full service a la carte package; webinar reminder calls days before the event. We will continue to send reminder email alerts to your registrants days and hours before the event, to ensure maximum attendance, but we will also encourage the use of this new phone reminder service due to the increase in attendance and engagement we've observed since we started testing the impact of the calls. Did you hear? 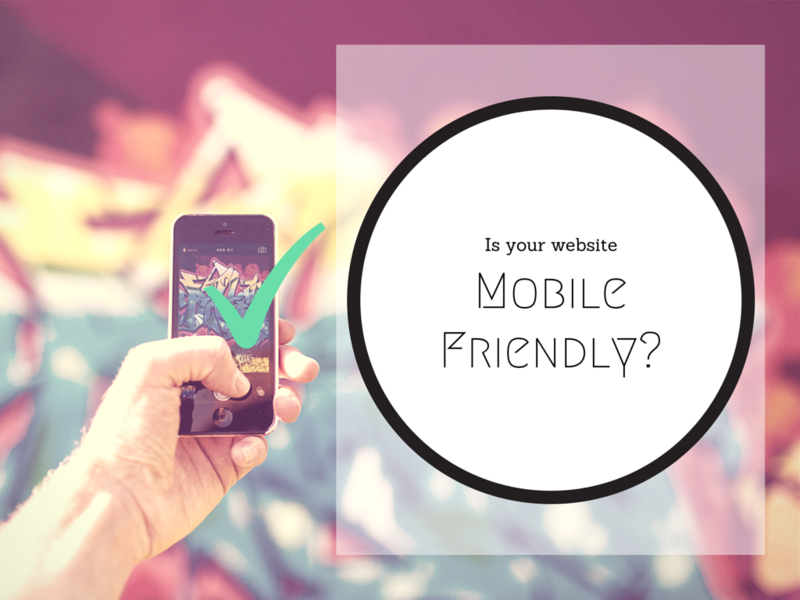 As of yesterday (April 21, 2015), your website's ranking on Google may have fallen, or improved, depending on one sole factor: is your website mobile-friendly? (Take the mobile-friendly test here). The new mobile update was announced back in February of 2015, and executed just two months later, "Starting April 21, we will be expanding our use of mobile-friendliness as a ranking signal. This change will affect mobile searches in all languages worldwide and will have a significant impact in our search results" (Google Webmasters Blog). 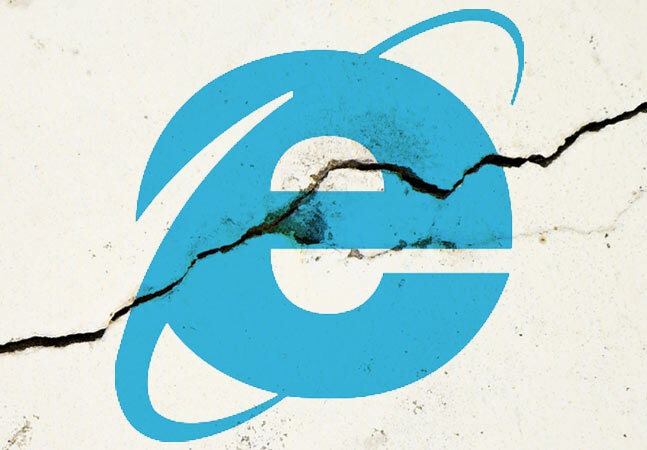 How many brands that were once at the top of consumers' demands, have we seen fade away and disappear because they neglected keeping up with the latest technology and market trends? Kodak, anyone?